Pok-A-Tok is a fast-paced ball game played by the Maya of Central America. It is their most famous game, which is thought to have been invented around 2000 BCE. Pok-A-Tok was played in teams of one or two players in every major Maya city. If there were two players in a team, they assisted each other. The objective of the game was to get a ball through a narrow stone hoop placed on the court wall, often as high up as 20 feet from the ground. Players were not allowed to use their hands or feet - only their head, shoulders, elbows, wrists, and hips. How was Pok-A-Tok played in Maya times? For the Maya, Pok-A-Tok was more than just a challenging game. It symbolized the struggle of life over death, and war and hunting. Pok-A-Tok was often played by prisoners of war and the members of the losing team were offered as sacrificed to the gods. Pok-A-Tok games would go on without interruption for long periods of time, often for days. Scoring was so diﬃcult that when a player managed to finally get the ball through the ring located high up on the wall, the game usually ended. This is not to say that the Maya didn't play the game just for fun. They did. Players would wear protective padding around their waists, and on one shin and forearm. Otherwise the hard, solid-rubber ball could have severely injured or even killed them. The balls were made from rubber from cau-uchu trees, and depictions of Pok-A-Tok show that the ball was as big as a basketball is today. The padding, called yokes, was made of cotton stuffed into wooden frames. One of these yokes was found in a tomb at Tikal. However, even in games played for fun, the members of the losing team or at least the captain, was killed in sacrifice to the gods. 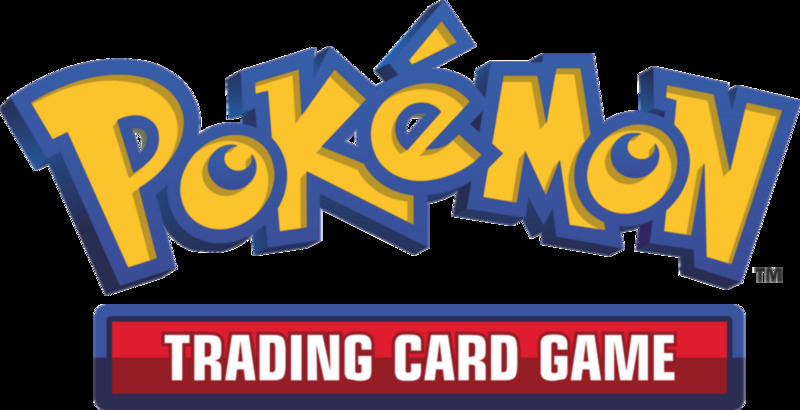 Who would want to actually play Pok-A-Tok for fun given those odds? 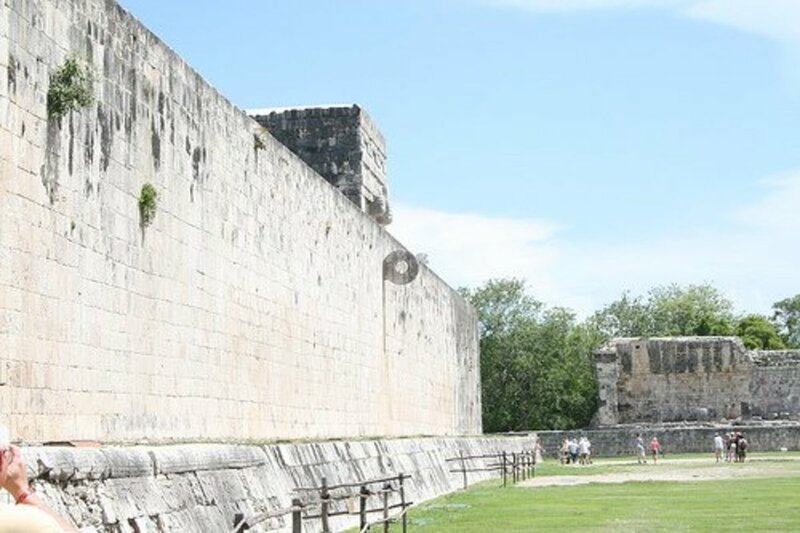 The ruins of Chichén Itzá in Mexico’s Yucatán peninsula has the biggest Pok-A-Tok court of all Mesoamerica. It is 545 feet long and 225 feet wide. The Great Ballcourt of Chichén Itzá has its walls covered with carved depictions of sacrifices made to the gods at the game’s end. Near the court there is a stone platform decorated with hundreds of carved skulls - guess whose? 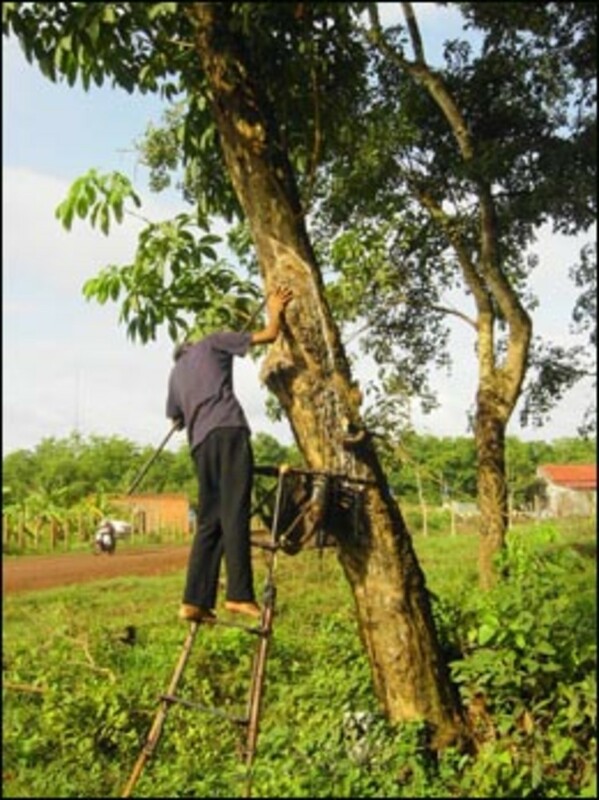 Harvesting from a cau-uchu rubber tree. Mesoamerican people used rubber by 1600 BCE. It was grown in the rainforest of the lowlands, and then transferred by merchants to surrounding areas. Making balls wasn't the only purpose of rubber. It was also used to attach stones to wooden handles, to seal bags that carried water, to water-proof clothing, and to make drumsticks for wooden drums. The Maya even coated their feet with layers of rubber to make shoes. Shaman-priests used rubber to treat lip and ear wounds. During harvest the Maya made diagonal cuts in the bark of cau-uchu trees to start the flow of latex down a central vertical channel and into their containers. The rubber was mixed with the juice of the morning glory vine to make it tough, strong, and very elastic - perfect for bouncing. It hardened within minutes, but before that would happen the Maya shaped the rubber into different sizes of balls. How to make your own rubber ball? Do this in a ventilated area! You will need a jar of rubber cement and a brush. Spread a thin layer of rubber cement on a flat surface. Let it dry for a few minutes. 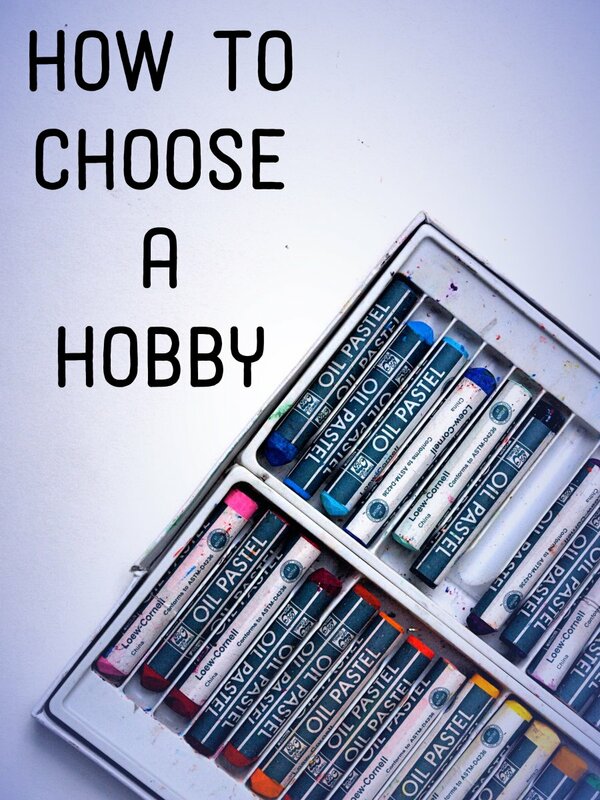 Start pushing your fingers around on the tacky rubber cement. It will peel off and gradually stick together. Roll it around into a ball. 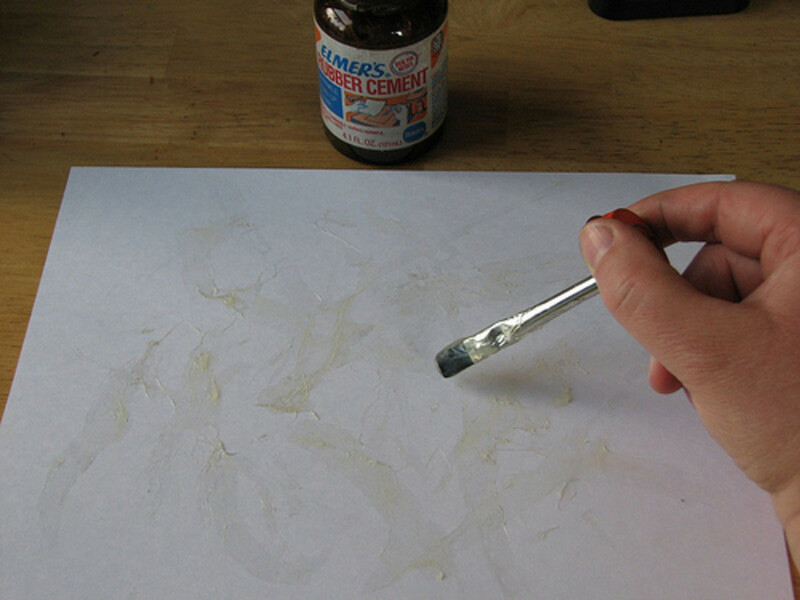 Spread another layer of rubber cement on your work surface. After a few minutes, roll your ball around on the new layer. It will peel up and stick to your ball. Keep rolling it around and all the rubber cement will gradually form into a bigger ball. Repeat this process as many times as you like, building up your rubber ball. How to play Pok-A-Tok at home? You can do this alone or in teams. You will need two pieces of paper, a pen, tape, a ball. Draw a circle about 5 inches in diameter onto each piece of paper. 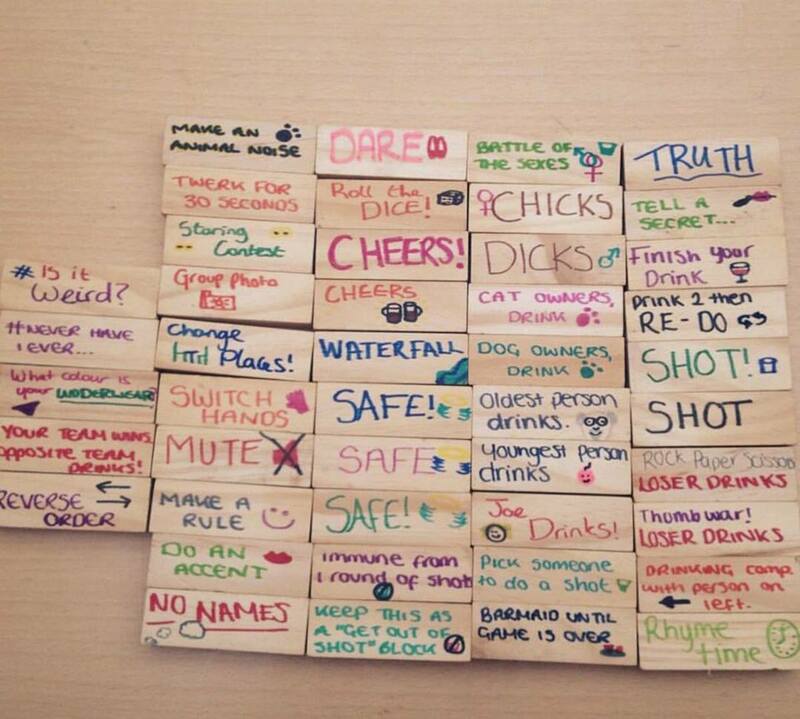 If you are playing by yourself you will only need one piece of paper. Tape or tack a piece of paper on opposite walls slightly above your head to start. The higher the target, the more challenging the game will be. Divide into two equal teams and choose your targets. Working as a team, try to hit the center of the circle on your team’s target with the rubber ball without using your hands. 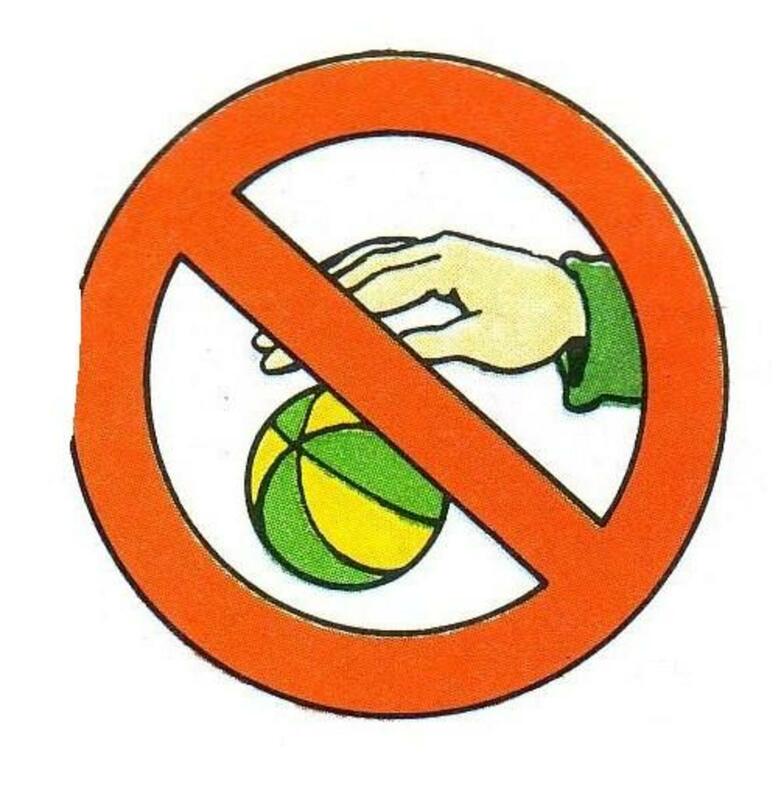 The other team will try to take the ball away from you to hit their target, but they also cannot use their hands. The first team to hit the target wins a point. When both teams have scored a point on their target, move the target higher. Or make the game more challenging by only using your feet, legs, and head. Imagine trying to play Pok-A-Tok like the Maya did, with a heavy rubber ball and a 30-foot-high ring - and remember the penalty for losing in ancient Maya culture was death! this is one of the most amazing and facinating games i've seen!!!!!!!!!!!! !!!!!!!!!!!!!!!!!!!!!!!!!!!!!!!!!!!! It is not the losers that are sacrificed but the winners. What would happen if you touched the ball with your hand? I'm am lost don't let me sink in the comments! The game still exists now Ron.So, think twice before you play it. What is you touched the ball with your hands? I actually know how the Maya and the Aztecs played the game in all detail. But I wont tell u everything here, because its the wrong furum for such a anauncement. But I'll give u some clue. First of all. U don't hit the ball with any bodyparts. That wood hurd to much. U need "hitstones". The Aztecs used three kind of hitstone on the field. A kneestone for the frontplayer. The rest used both one so caled shulderstone and a belt stone fastent around the wast. A belt with one or more stones. The sholderstoen where actually fatsen to the "overarm" in the middle between the shoulder and the albou. So that's the way u should play it. 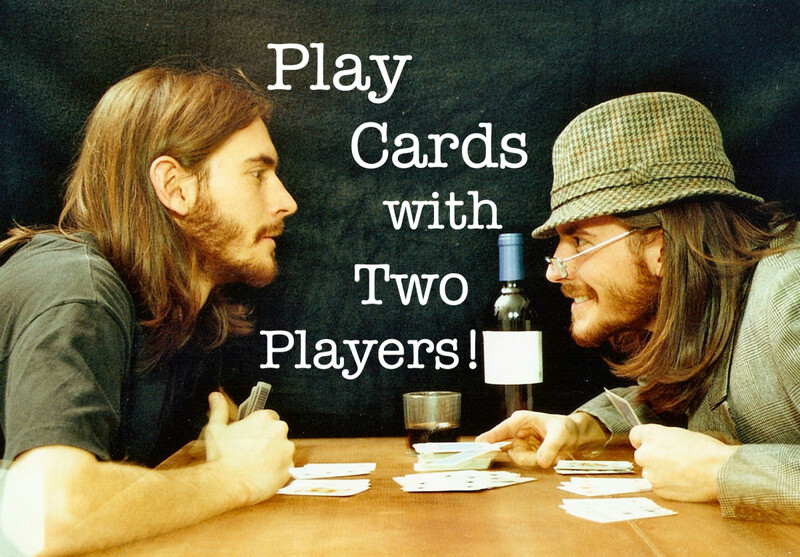 U need at least two players to play the basic version of the game. The goul is to hit the ball as many times as possible. Each player can only hit the ball one time at the time. Meaning the two players have to play to each other like "pingPong". But the ball must not hit the ground or any other things. U simply play to each other one hit each and then cound how many times u can hit the ball without losing it to the ground. That's it folks. The most simple version. Next u need two team with at least two players each. But then the ruleset gets more complicated: I'll let it ower to u all folks out the for now. Maby u can figure it out your self. By by and have fun with the real Pokolpok game. I am doingt a protcet about this game. Happy to do this. This is a good web sight to look at real stuff from the MAYANs I learned a lot about there cutler and how to play this game. 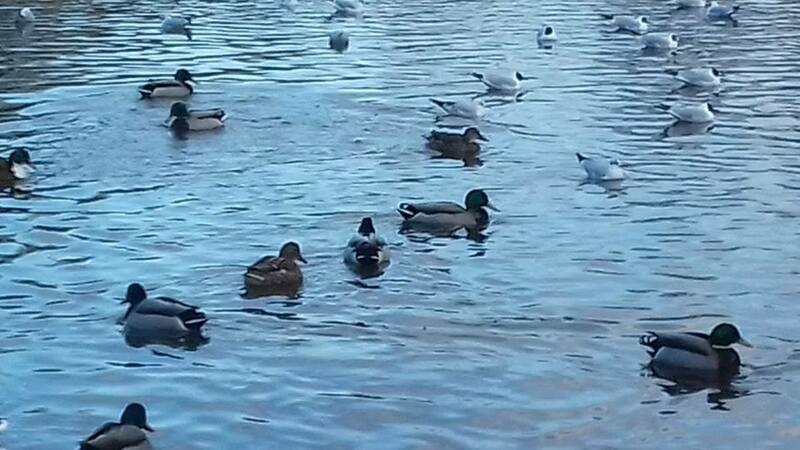 I love this wed sight. this is a stupid game!!! I would end as a sacrifice. I would aim for the ball, miss and break a hip. how many people had to play? This game looks insanely difficult. I think if I played a match of Pok-A-Tok that lasted for days I'd problem welcome a sacrifice at the end. Ya know - I have caught myself thinking the Maya were all barbaric and mean but most people from history were a little more barbaric than we are today. Ok, maybe even a lot more so. Either way this was a great read. Gosh, how could I miss that connection? I guess they had plenty of reasons to sacrifice somebody - if at all they needed a reason. The game is too boring, sacrifice a player! I agree. They could've at least made winning a little easier so the games wouldn't last as long and the sacrifices would occur more often, sheesh. LOL it does sound quite inhuman if you think about it that way. I wonder why they had to make it so difficult by forbidding the use of hands and feet. This is NOT a game I'm interested in trying - hard balls, no hands or feet, sacrifices?! Maybe the home version you describe, but it still sounds hard. It was interesting to read though. Great job!